OVER $20K IN UPGRADES! NEW PAINT. NEW CARPETING. 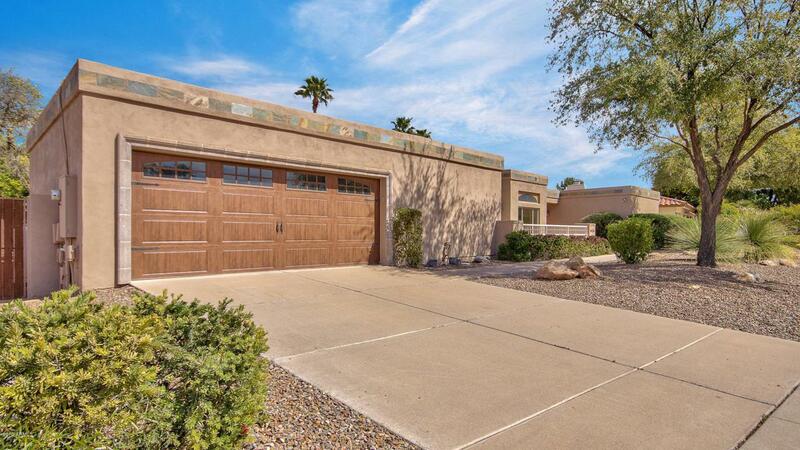 REMODELED KITCHEN & BATHS includes CUSTOM CABINETRY, SOFT CLOSE DRAWERS & GRANITE COUNTERTOPS. Kitchen showcases GAS COOKTOP, STAINLESS STEEL APPLIANCES, PROFESSIONAL SIZED REFRIGERATOR. Private Master Retreat is en-suite featuring dual vanities, over-sized shower, soaking tub and walk-in closet. Dining Room features re-purposed stainless glass window from Wisconsin. Living & Family Rooms features 2-sided fireplace and a bounty of natural light. 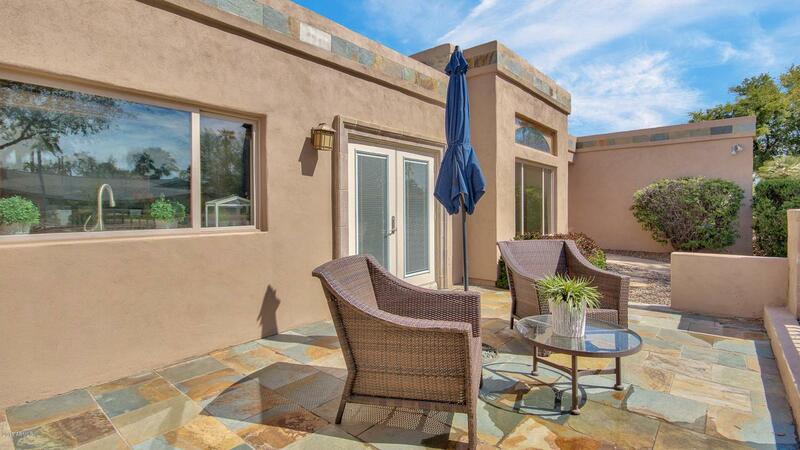 Huge covered area for back patio entertaining Front courtyard w/ built-in BBQ. Backyard offers new pool & large open area. 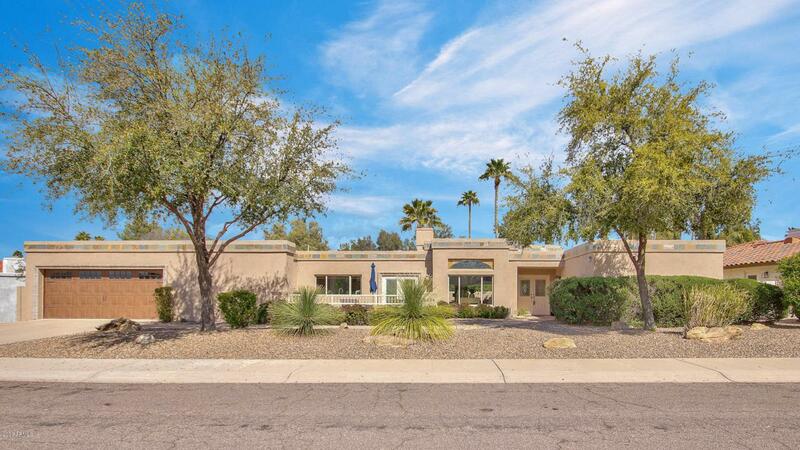 Easy access to Central Scottsdale's best amenities: Schools, Parks, Green Belt, Hiking, Shopping, Dining & Resorts.